There are many provisions and technical aspects to the words of an oil and gas lease. It is imperative that one should have a lawyer very familiar with oil and gas law and the legal implications of certain terms and provisions review your oil and gas lease before you sign it. 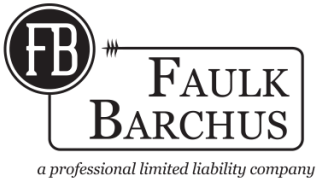 Faulk Barchus represents both Lessors and Lessees in lease negotiations and fight for our clients' best interests in every case.